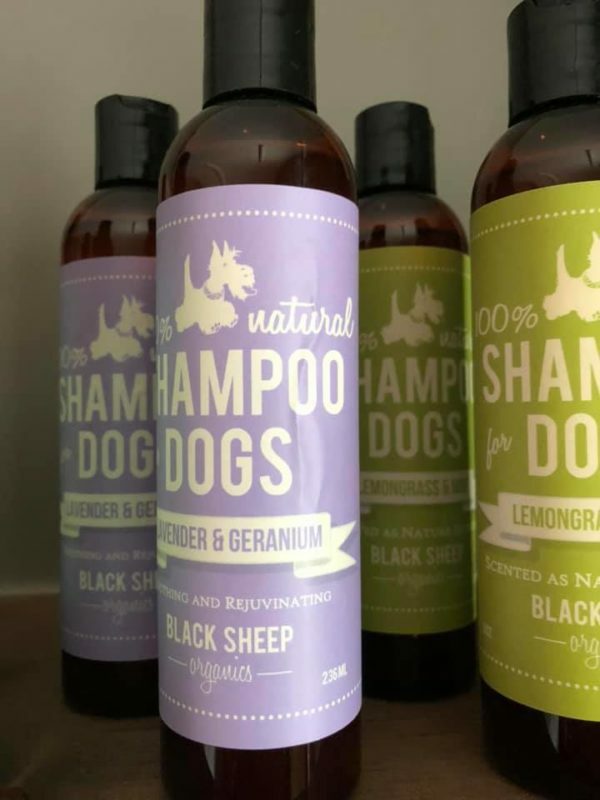 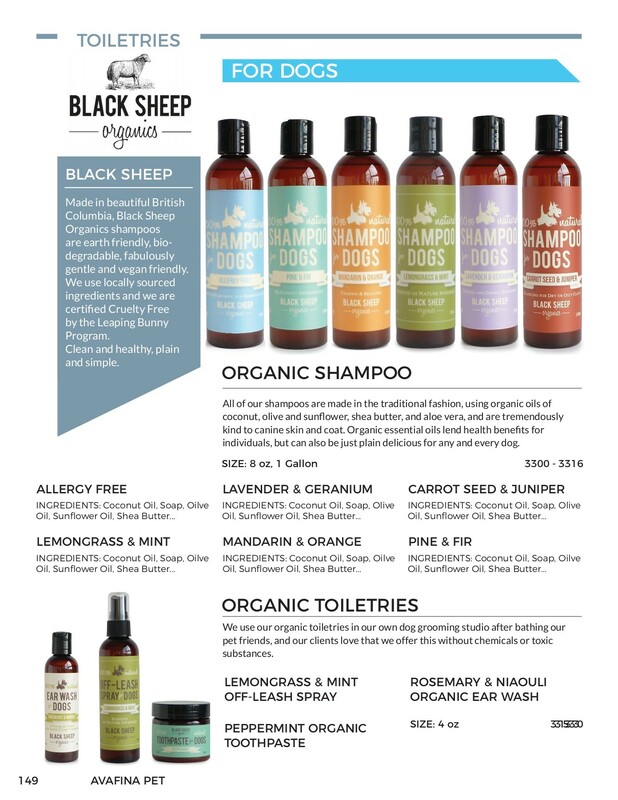 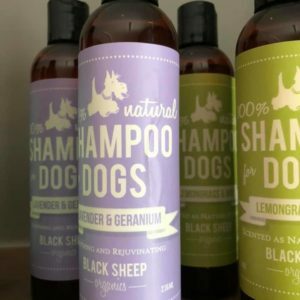 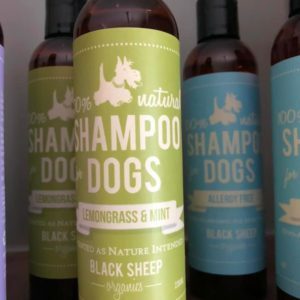 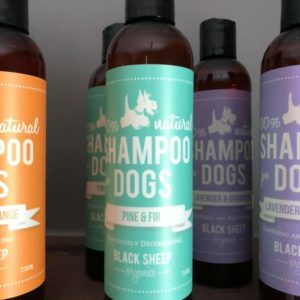 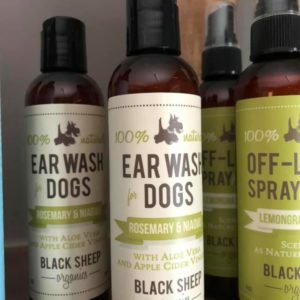 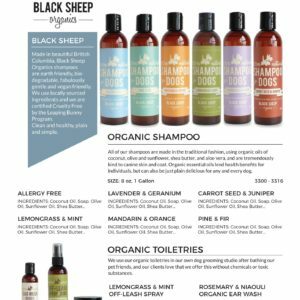 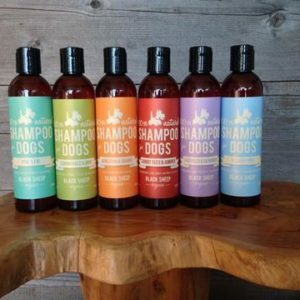 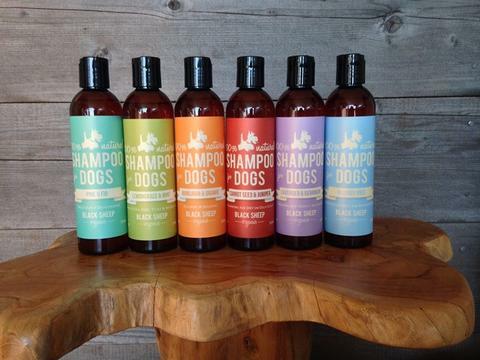 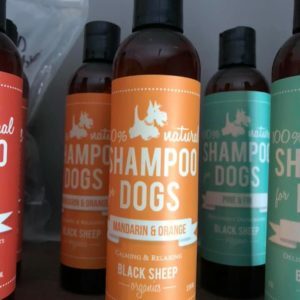 An organic shampoo that will improve your dog’s skin and coat.. 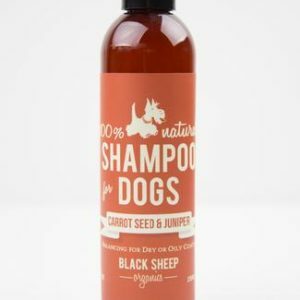 This formula is healing and gently soothing. 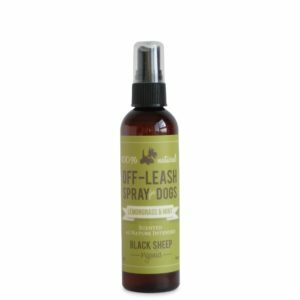 Dogs with Red or irritated skin find this formula very gentle. 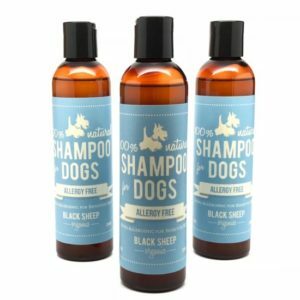 If you suspect allergies please see our Allergy Free Shampoo. 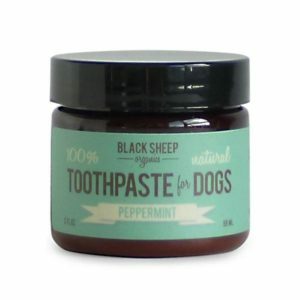 Dogs with red, irritated or itchy skin find this formula very gentle with it’s soothing and healing properties. Or just because you love the smell.